List of Tiree Gaelic bird names by Ailean Boyd, 2011. Printed list of Gaelic names for birds on South Uist, recalled from childhood by Domhnall Iain Caimbeul in 2017. Hardback book ‘Birds of Argyll’ by Tristan ap Rheinallt, Clike Craik, Paul Daw, Bob Furness, Steve Petty & David Wood, 2007. 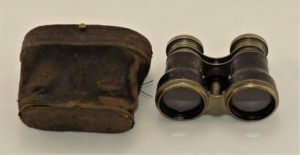 Describes the history, status and distribution of birds in Argyll, including data from Tiree. Hand-drawn map of Tiree annotated with bird species seen in mid-April 1975. 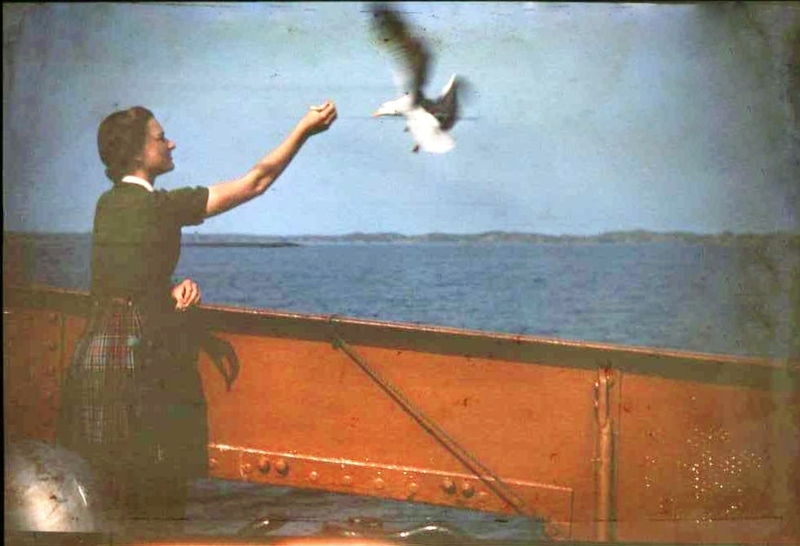 Research paper ‘The catching of seabirds in northern and western Scotland and the Faroes – a summary of historical and contemporary survival’, by JR Baldwin, published in Northern Studies, 1973. 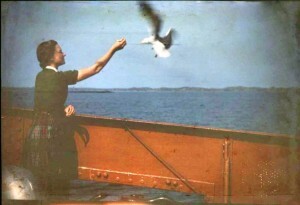 Copy of a colour transparency of a woman feeding a black-backed gull from the ferry around 1940.